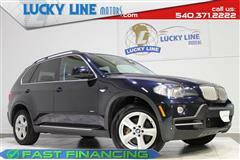 Brand new on our lot we have a NICE 2007 BMW X5! This X5 is blue, sitting on alloy wheels with like new tires on them, tinted windows for privacy, and is matched inside with a CLEAN black leather interior! 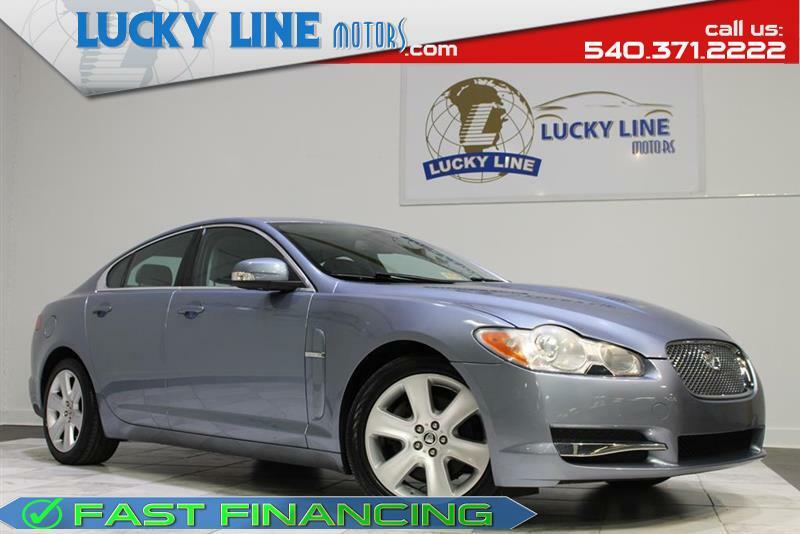 Powered by an efficient 4.8L V8 motor, paired with a SMOOTH automatic transmission, and is equipped with a great ALL WHEEL DRIVE system that's ready for any inclement weather! 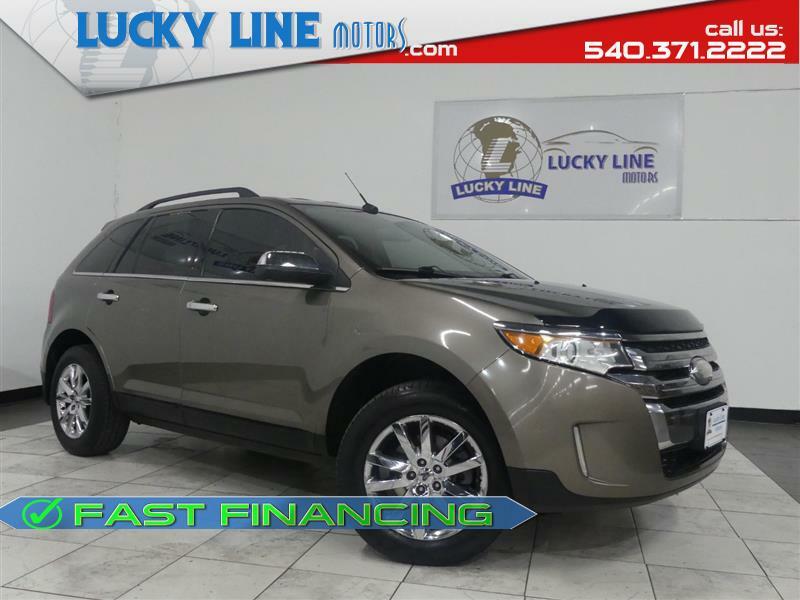 LOADED with tons of great features like the power windows, power locks, power seats, heated front AND rear seats, 4 zone individual climate controls, front AND rear sensors, and that's just to list a few! Premium surround sound speaker system with AM/FM radio, CD player, CD changer, MP3 playback capable, auxiliary cord hook up, built in navigation system ready for turn by turn directions, and even has a built in rear DVD player ready for hours of entertainment! With so many amazing features, and so many more to see, you DO NOT want to miss out on this great deal! So hurry and call, or stop by TODAY to schedule your test drive before you miss your chance to own this AMAZING 2007 BMW X5!